We have the review of Apple’s new $329 iPad. Find out why the tablet is ‘pro’ enough for most of us. We also have a great roundup of all the best iPhone camera apps; which one is best for you? • MacUser: Read our 13-inch MacBook Pro battery replacement program FAQ. Plus, say goodbye to Apple's brushed-metal dinosaur, QuickTime Player 7. 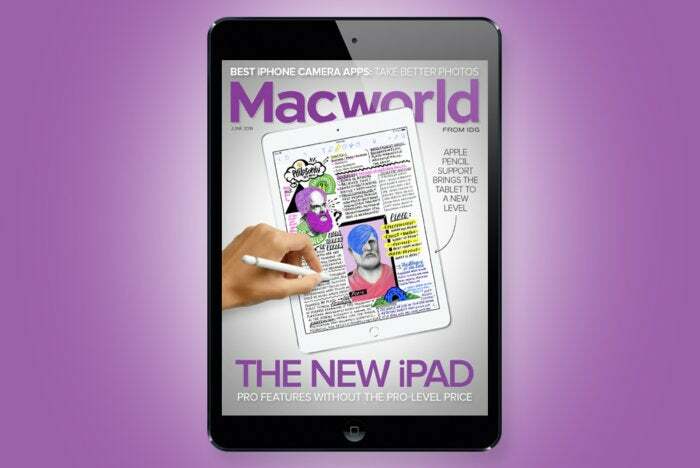 • MacUser Reviews: Read our reviews of Pages, Numbers and Keynote for Mac. • iOS Central: GrayKey: What you need to know about this iPhone hacker and how to protect yourself. • iOS Central Reviews: Read our reviews of Pages, Numbers and Keynote for iOS. • Working Mac: What to expect from a new Mac Pro in 2019.